Micronetics, As distributor of well-known global brands such as 3M, Diodes Zetex Inc., Kemet, Rohm, Exar, Pancon or Schaltbau, they are offering a broad product portfolio consisting of electronic components and systems for your purchasing and developing departments. Micronetics work as our distributor since 2012, this month we consider add Micronetics to our website distributor page. We convince that we will have good cooperation relationship in the future. 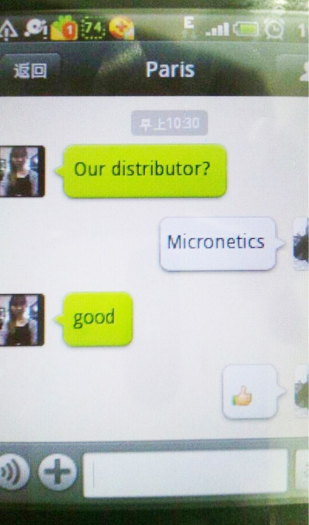 Try all our best to give all our customers fullest support!